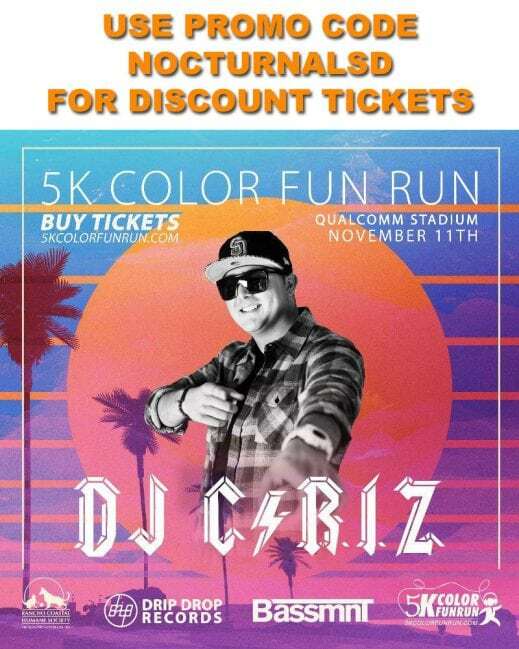 Qualcomm Stadium will be hosting the 5k color fun run in san diego November 11th 2017 . 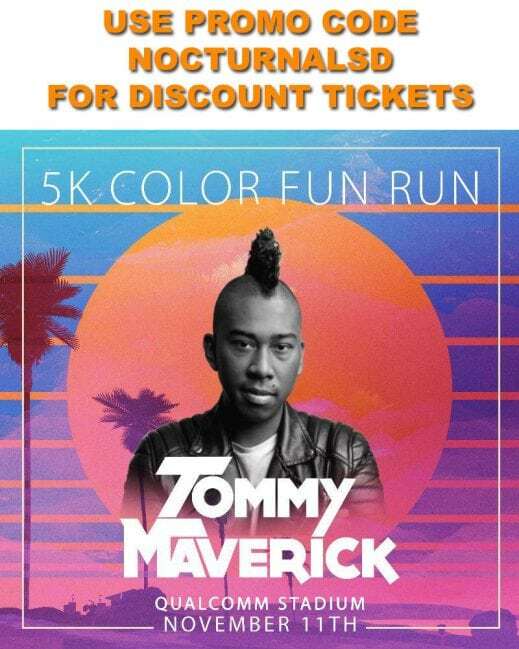 We are providing 5k color fun run tickets discount promo code for this san diego event. Marathons, Triathlons, iron mans, endurance races in san diego for a cause are always a top thing to do in san diego on a weekend in November. The entire race is surrounded by a EDM music concert. Don’t miss out on all the fun with our fun zone, bounce houses, inflatale slides, obstacle course and craft beer garden for 21+ but the race is 18+. 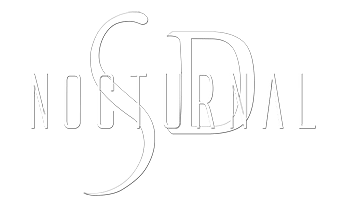 This Day Race and Night Race tickets and registration are available now through the website. follow directions on the website. avoid Race Day Line this way . Packets can be picked up on Race Day for an additional $5.00 Cash Fee. 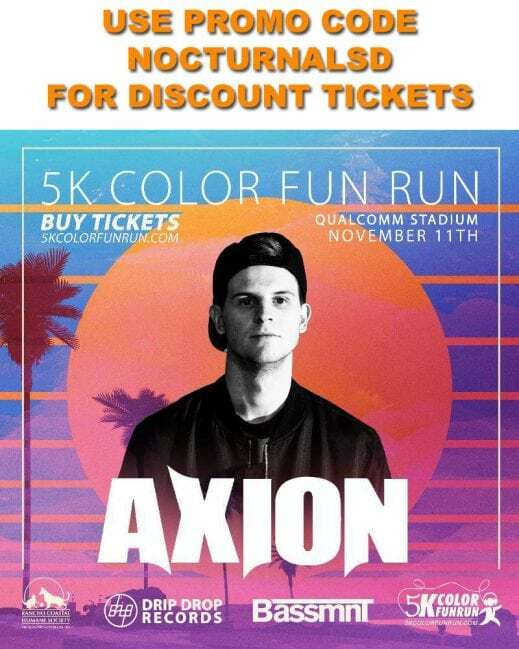 Free Entry to Official After Party @ Bassmnt in Gaslamp with Race Bib. 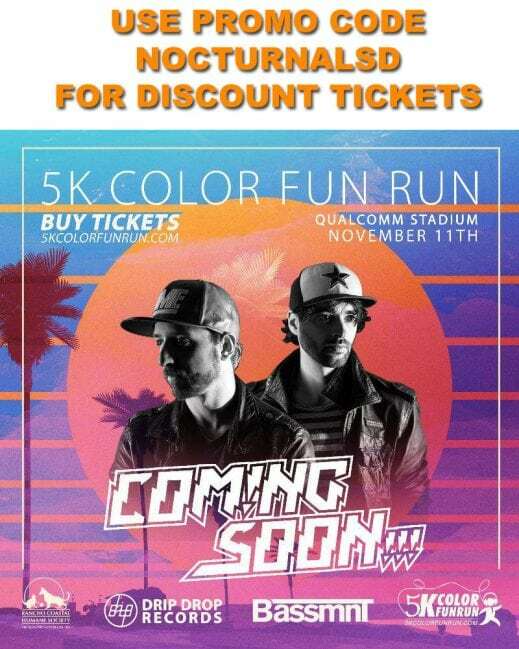 Green, Blue, Orange, Pink Color Stations EDM Djs Announced Soon !